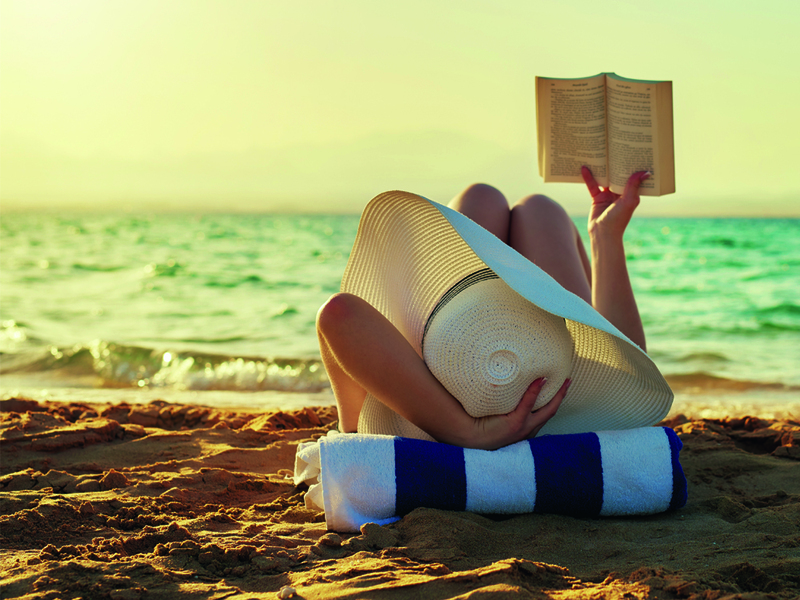 Fancy getting stuck into a brilliant new book this summer? Us too – and we’ve found some really hot reads you won’t be able to put down. Among the latest books to hit the shelves, there’s a stunning literary debut and a great Bridget Jones-style novel, so whatever your taste, you’re sure to find a winner! 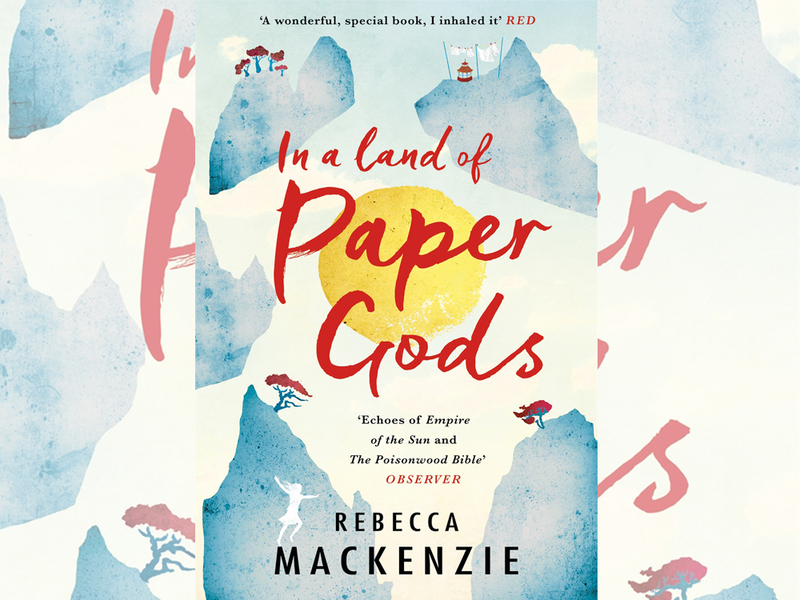 Rebecca Mackenzie is the new author everyone’s raving about and once you’ve read In A Land of Paper Gods – a story about a child far from home and caught between two cultures – you’ll understand why. 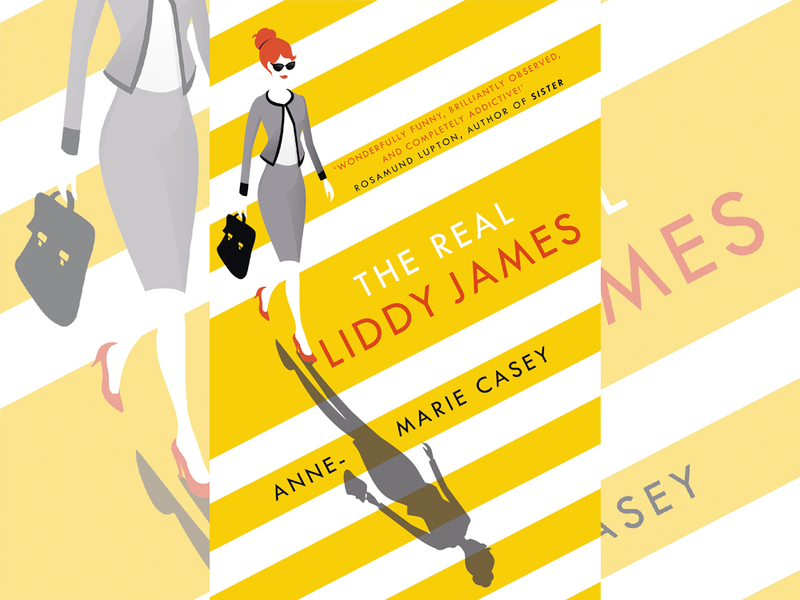 Anne-Marie Casey’s hilarious novel The Real Liddy James explores the complicated life of a high-flying lawyer and single mother who is forced to rethink everything after a catastrophic incident on prime time TV. 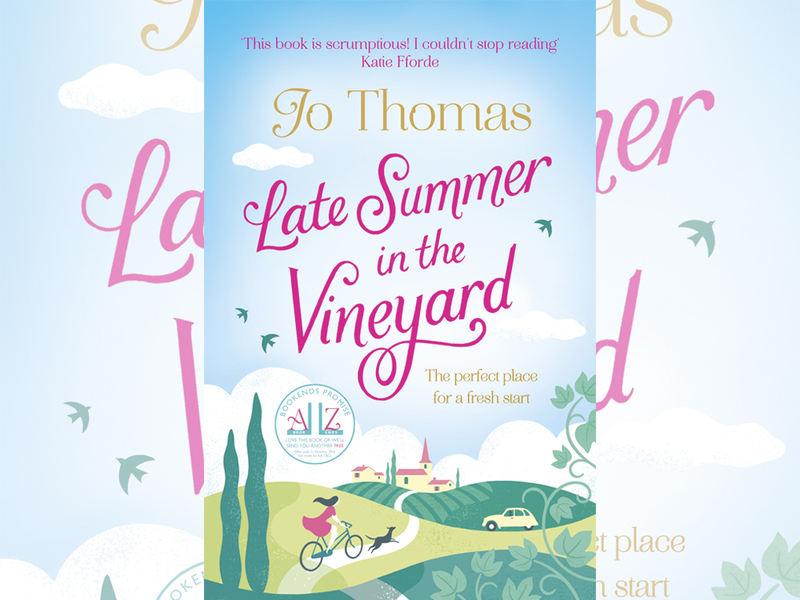 Late Summer In The Vineyard by best-selling author of The Oyster Catcher and The Olive Branch Jo Thomas follows Emmy Bridges, who is stuck in a rut. Then she gets the chance to visit the south of France and discovers the best things in life happen when you truly let go and trust your instincts. 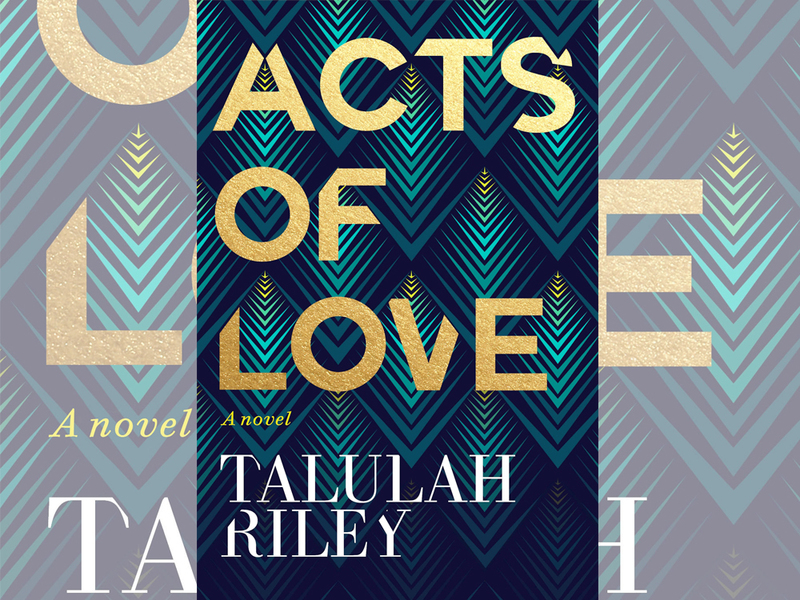 If you loved David Nicholls’ One Day, we’re pretty sure you’ll fall for Acts of Love by Talulah Riley, a refreshing love story about the importance of independence and destiny. 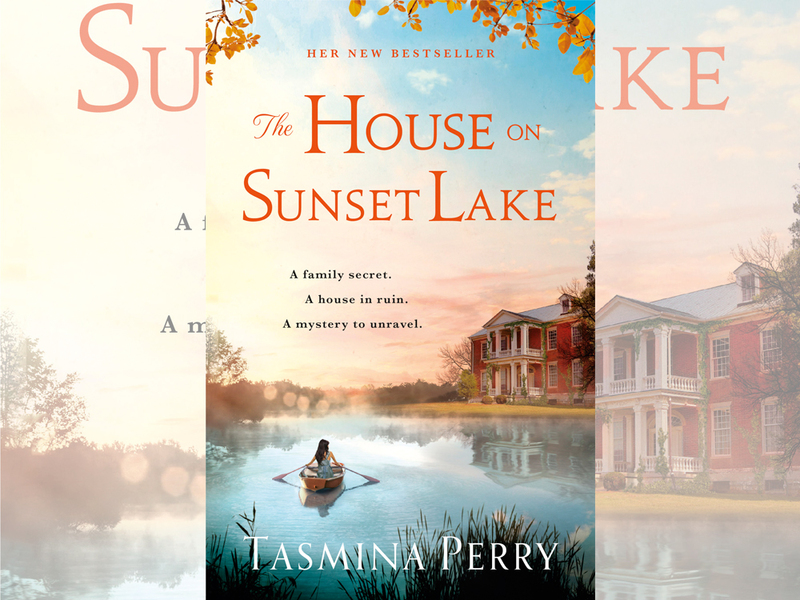 Set in the Deep South, The House on Sunset Lake by Tasmina Perry brings together two young people who fall in love but are separated by an event that sets their lives on different courses. Fate brings them back together… but do you ever really know the people you love the most? For exclusive author Q&As, reading group guides and insights behind bestselling women’s fiction, go to Bookends and join the conversation on its Facebook page and Twitter. In association with Bookends, Marie Claire has selected its favourite books to read this summer. Find more good reads here.